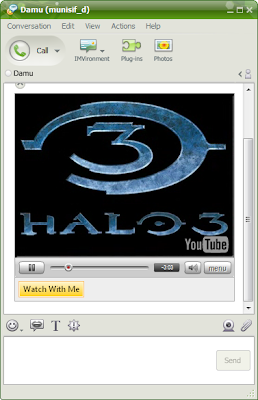 Yahoo today released new version of Yahoo Messenger(v9) application for Windows users. This new version of messenger has nice features like inbuilt ability to play YouTube videos & Filckr albums, new skins, more emoticons and great look and feel. In a chat conversation if someone sends YouTube video URL, Yahoo Messenger 9.0 allows you to play the video inside chat window without visiting YouTube website. 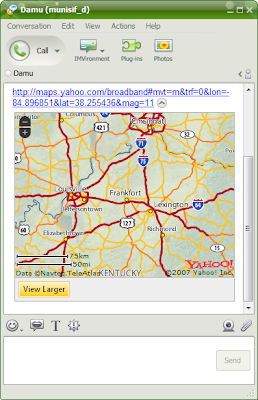 Yahoo Messenger 9.0 also allows you to preview images of Flickr photo streams, other web images and Maps inside the chat window. 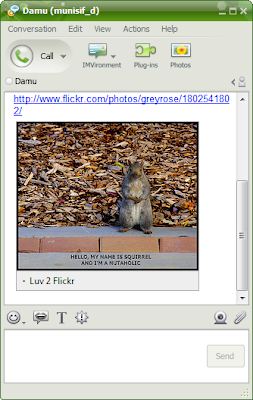 The new version of Yahoo Messenger 9 is a wonderful upgrade for regular users to share images, videos and other multimedia content on the web. Another interesting feature is, you can configure Yahoo Messenger to deliver the IM messages received while you are Offline to a Mobile as SMS messages.